The sun was shining and there were happy, summer vibes radiating from Camp Bestival on 31st July – Miel’s festival debut couldn’t have been more perfect! 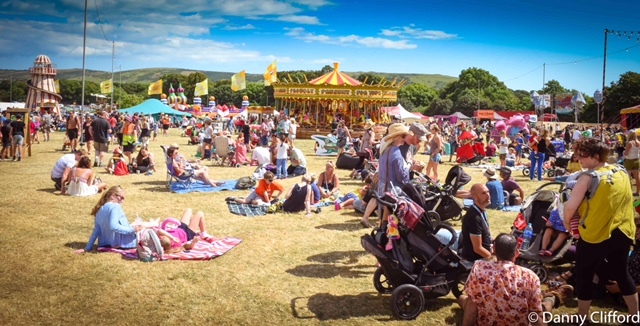 Miel played two shows at the sell-out Dorset festival – the Travelling Barn stage on Sunday afternoon, and Caravanserai tent later the same evening. The stages each had a different feel to them but what stood true for both was the upbeat audience, with adults and children alike mesmerised by Miel’s beautiful performances. The abundant roses scattered around for the #ShowYourLove campaign only added to the romance of the occasion with husbands and partners presenting their loved ones with red roses. A couple were dancing in an endearing embrace throughout La Vie en Rose – “hold me close and hold me fast, the magic spell you cast, this is la vie en rose”. 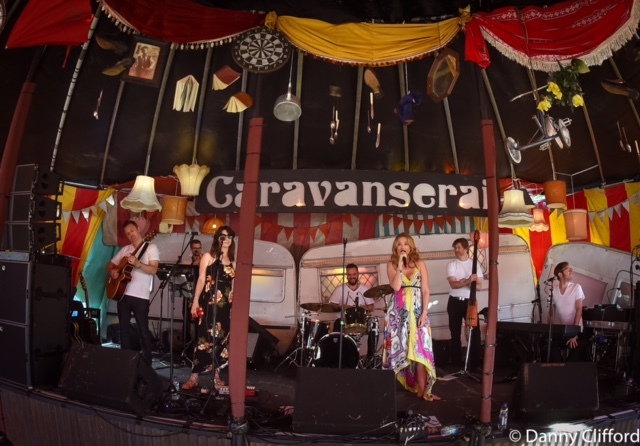 Miel performed a 10 song set for each audience with the addition of ‘Le Premier Rendez-Vous' in the Caravanserai tent, all with the accompaniment of her live band – Sam Swallow, Daniel Weston, Mark Jaimes, Gareth Davies, Hayley Sanderson and Tim Sentence. 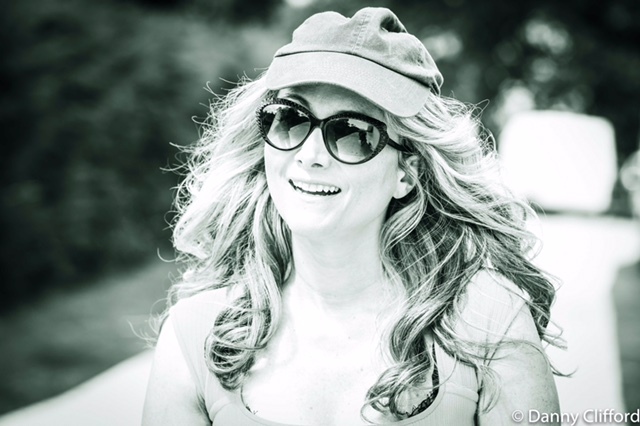 Songs included tracks in both English and French from Miel’s album, ‘Magnetic’, among others – ‘Beautiful You’, ‘La Java Bleue’, ‘Dazzle Me Diamond’, and ‘Ma Préférence’ plus her latest single ‘Come on Baby’. She also delighted the audience with covers of Nina Simone’s ‘Feeling Good’ and Edith Piaf’s ‘La Vie en Rose’.